It’s been a long time since I plucked a dying dandelion and blew the seeds of white fluff up into the air to be spirited away by the wind. It was way back when I always had flowers in my hair and when I wasn’t too afraid to dream. Long ago, when I had not a care in the world. However there’s a beautiful woman with wavy golden hair and a smile full of child-like joy who makes chocolates that transport me right back to that time. 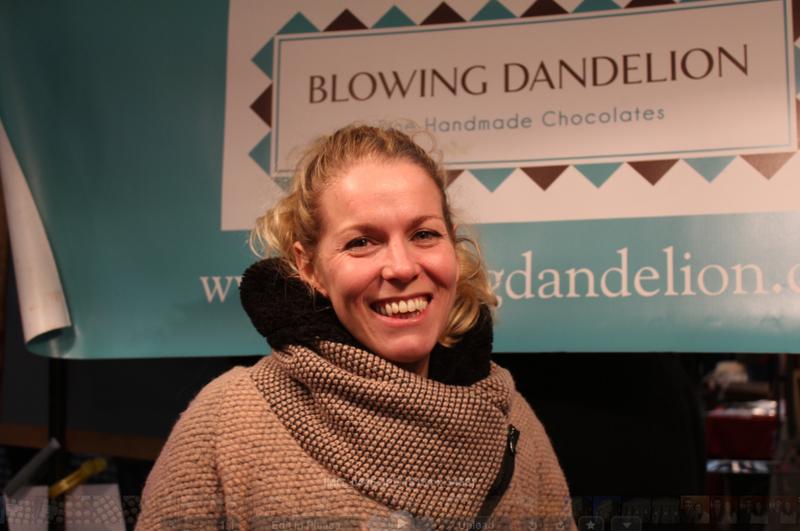 She calls her little chocolate company ‘Blowing Dandelion‘. I have tried all the ‘famous’ chocolates – by Paul A Young, Godiva, Roccoco, Hotel Chocolat, Maison du Chocolat, Charbonnel et Walker and Pierre Marcolini, but none of them compare to the taste of these chocolates. Every week Michaela makes the batches of heavenly treats and then painstakingly paints them with swirls of beautiful glittering colours. You can taste the love and dedication that goes into making these chocolates, and it tastes so good. These delicious chocolates come in a never ending array of colours and flavours – Michaela is a chocolate artist and as such loves to experiment. My favourite flavours are rhubarb (sounds like a strange mix to have with chocolate but it really works somehow), rose (a perfect fragrant delight that will take you to the souks of Arabia where dried rose buds flow like dusky pink rivers) and finally mango. Mangoes are my favourite fruit and Michaela gets fresh mangos to make the puree, to which she doesnt add any sugar, letting the natural sweetness of the mango shine. Other flavours include: violet, vanilla, rum, dark rum, amaretto, sloe gin, champagne, pink champagne, raspberry, orange crème, praline, crispy praline, hazelnut, pistachio, marzipan, midnight mint, salted caramel, spiced apple, coconut, lime and chilli and passion fruit. 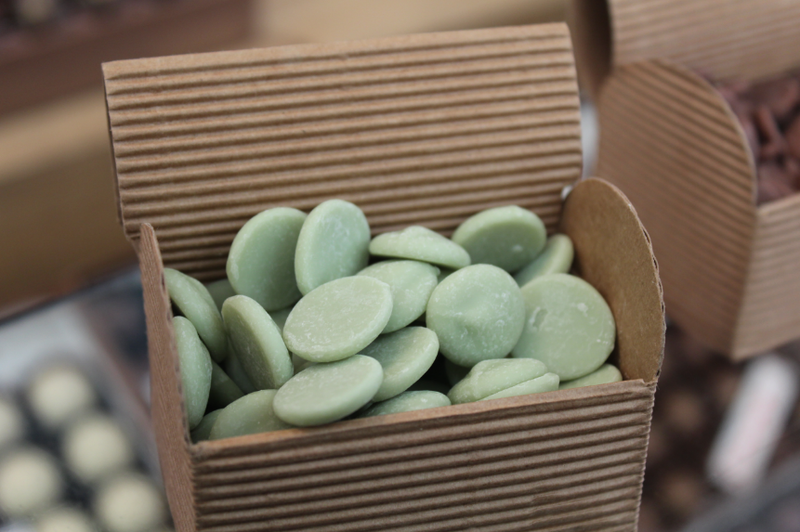 There are also a selection of little chocolate buttons in lime (see photo below), orange, strawberry and caramel, which make wonderfully colourful gifts – I recommend the lime and caramel! 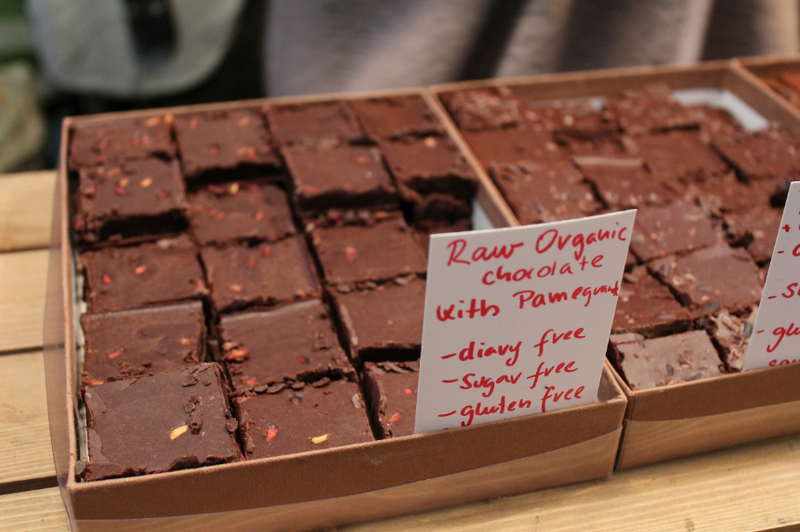 Recently Michaela has started to make different types of raw organic chocolates, in chunky squares. 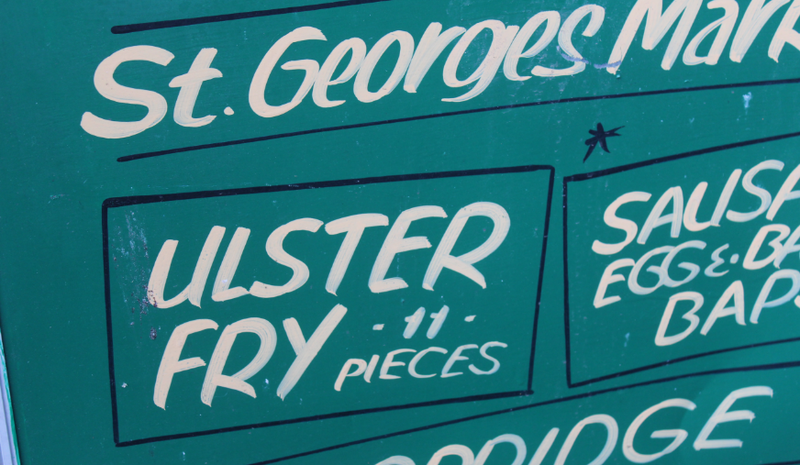 These are even more delicious than you could ever imagine. 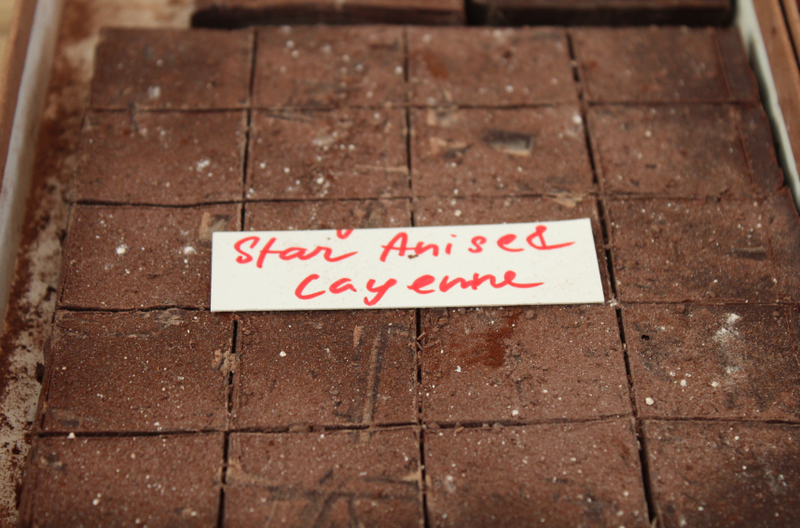 A more unusual flavour is the star anise and cayenne pepper and it works surprisingly well. The exotic aroma of the star anise is perfectly balanced by the short sharp heat of the pepper and both flavours lie within the intense and brooding world of the dark chocolate. 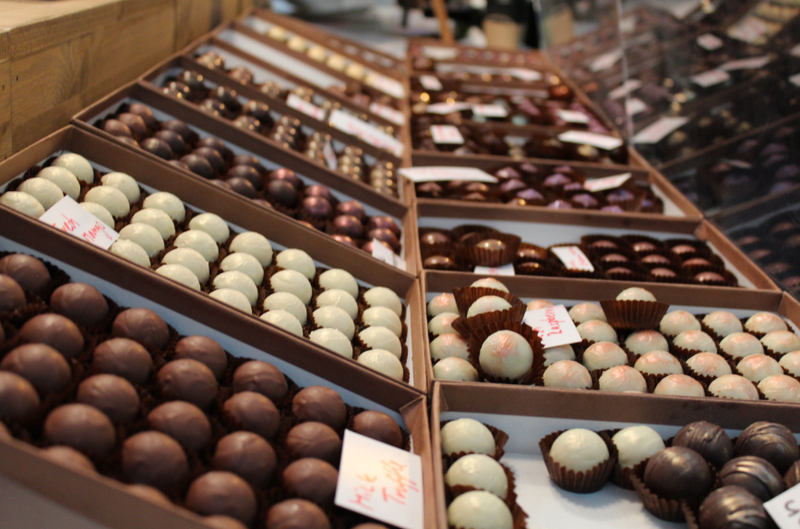 I think my favourite of these chocolates though is the milk chocolate truffle. 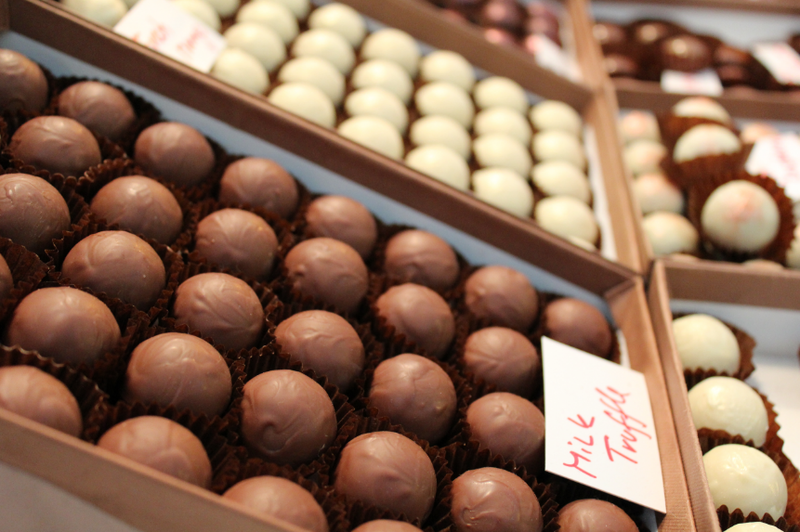 No fancy flavours, no frills, it lets the quality of the chocolate speak for itself. Michaela uses chocolate from Madagasca, Satongo and Arriba and I have honestly never tasted any chocolate so beautiful in my life. First it makes my tongue tingle with sheer joy, and soon my whole body is beaming with happiness. Chocolate may not be the healthiest treat but one of these every now and then will put a smile on your face that can last quite some time. So thanks Michaela for making the most delicious chocolates in the world! I’ve shared so many beautiful memories over the many, many boxes I’ve bought and I have delighted in the flavours like a little child. 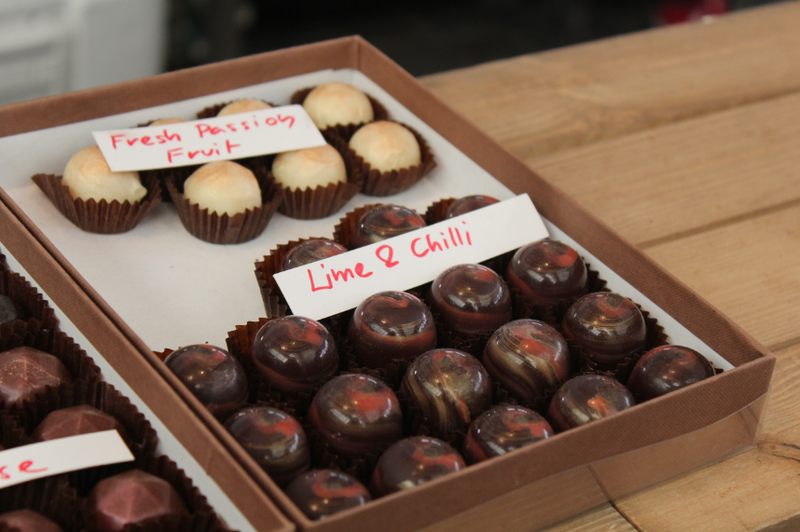 If you too want to feel the taste of whimsical chocolates, you can find Blowing Dandelion at Greenwich Market on Saturday and Sundays and at Herne Hill Market (near Dulwich) on Sundays. 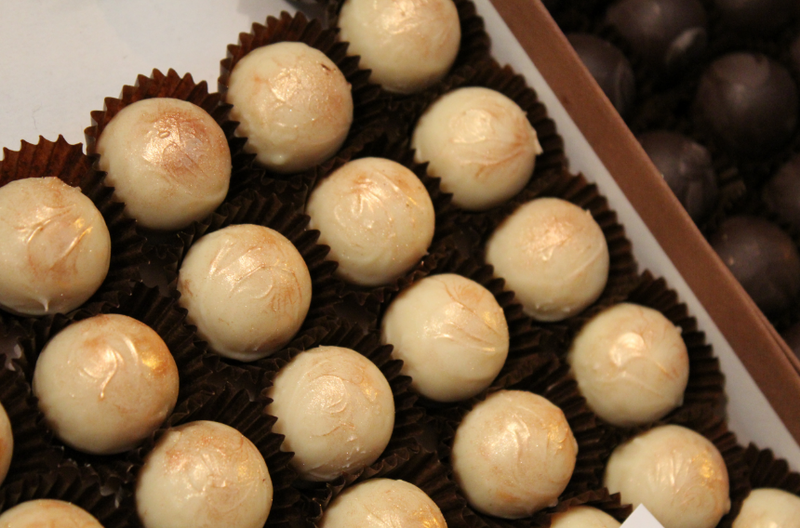 You can also order chocolates online or follow Blowing Dandelion on Twitter!